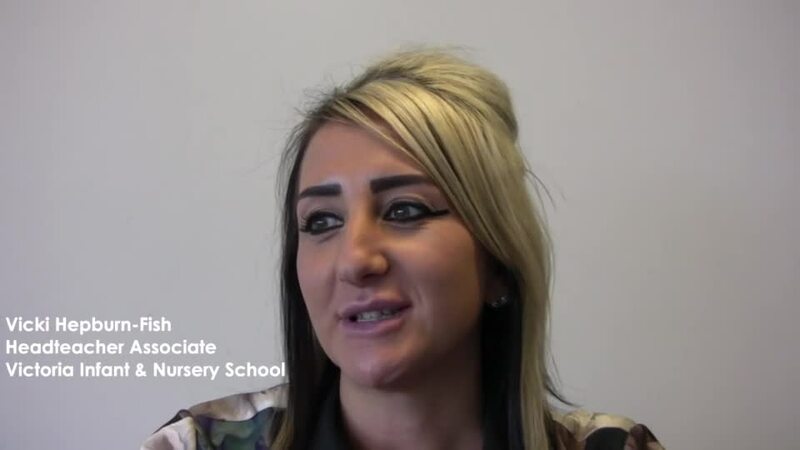 Pauline Robertson Executive Headteacher: Victoria Infant and Nursery, Victoria Junior School. Our curriculum aims to unlock the Aspirations of our your children. "Aspirations to Achieve" and be the best that they can be in all areas of the curriculum. "Aspiration" is the term we use to describe lifting performance. "Aspiration" is linked to being aware of their place in the world. All our pupils are entitled to leave Victoria Junior School with a clear understanding that the world is a large place and can offer wonderful learning experiences. We aim to provide a curriculum that is well planned, imaginative and offers learning experiences that impact positively on progress, demonstrate links between subjects and is designed to encourage enthusiastic engagement and excitement.